I guess you can find something in anything if your looking for it. That’s what I’m told. Remember though, symbolism runs this world whether you believe it or not and sometimes you didn’t even need to look for it. There are things that go beyond coincidence. 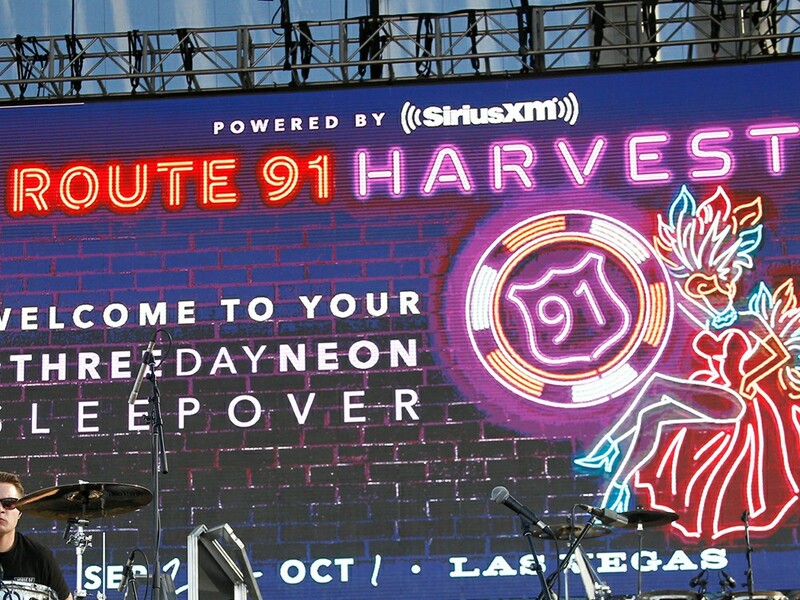 So with that said, lets look at a few pictures from this ritual that was brought to us by “Sirius” and performed on October 1st, the day of the Harvest. Which by the way is actually the day a majority of towns in the US celebrate their harvest fall fest. 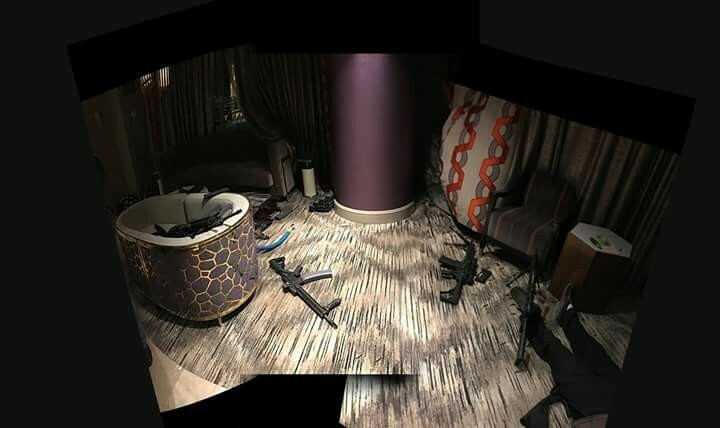 The first pictures are of hotel room 32135, where Paddock allegedly shot from and this is where he was found dead. 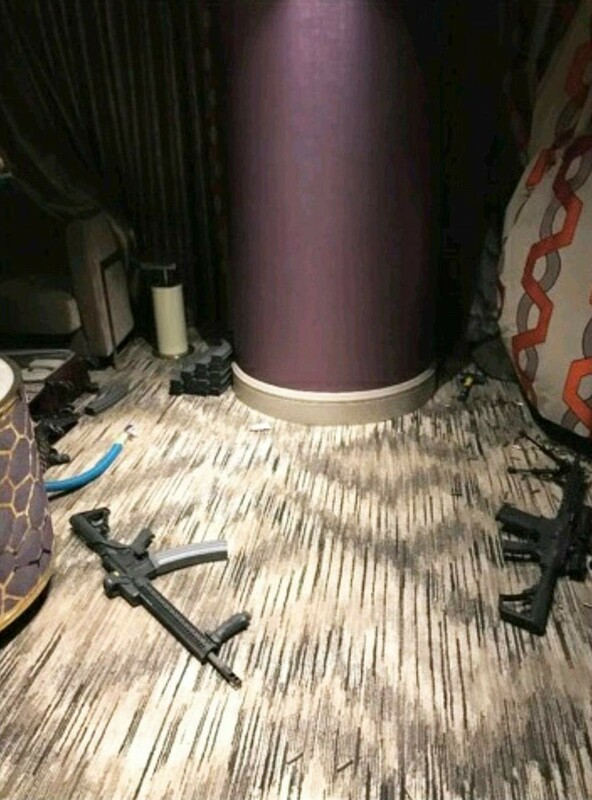 The second set of pictures comes from the Mandalay Bay hotel. This is from a YouTube video. 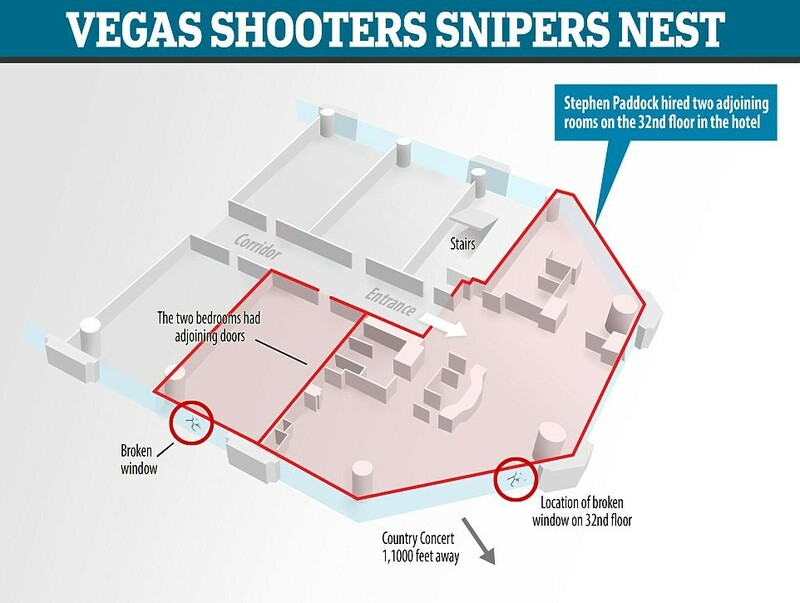 Notice in the diagram of the hotel that his body was found near the center pillar that was to the left of the broken window. 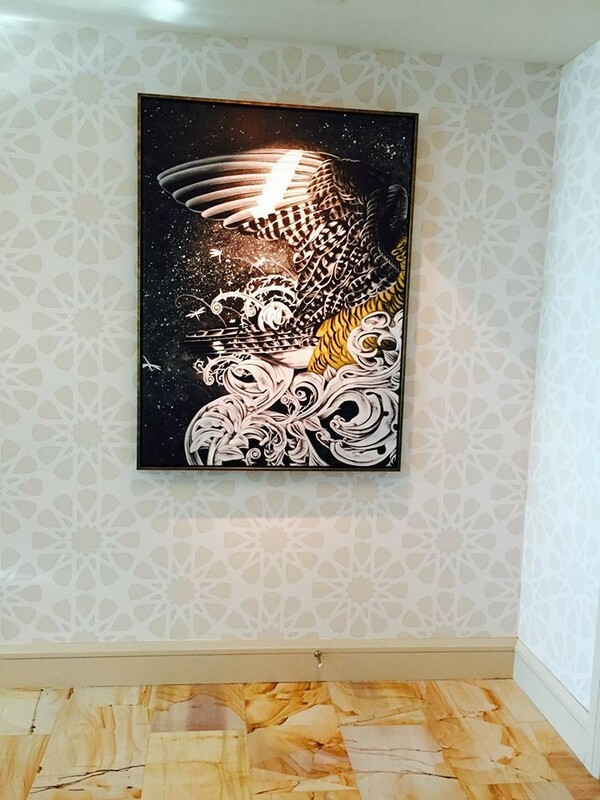 There are three pillars in that suite and this is the center one. I will get to the pillars in a second but first look at the curtain. They have an orange and grey intertwining design. My first thought was why does the design on the curtain look like a DNA strand? 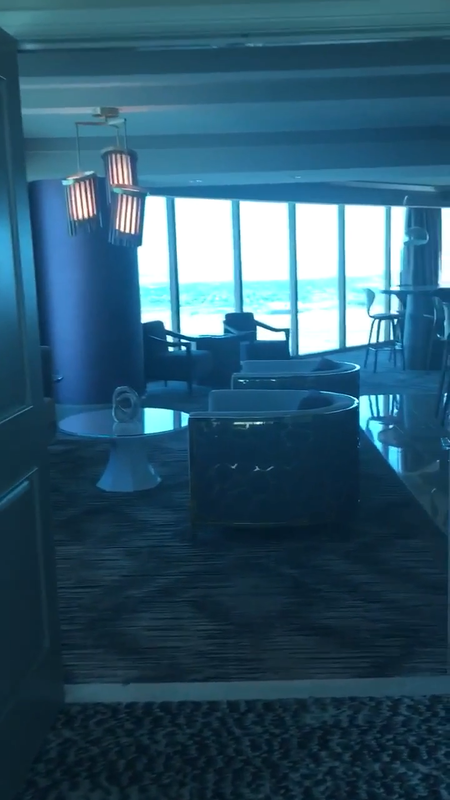 In the screenshot from the suite from a year ago, you can’t really tell if these are the same curtains. I’m assuming they are for sake of argument. And notice how the grey looks like a serpent while the orange has hard lines. To me it looks like a mutated two strand DNA. I have a theory that Adam’s original DNA when he was created was one strand Abe when he fell into sin the second strand was added causing physical death. This reminded me of that and you will see this DNA connection in a minute. I’ll leave that for another time or you can find it in my book “The Temple, The Abomination and The Holy Place”. Now back to the three pillars. 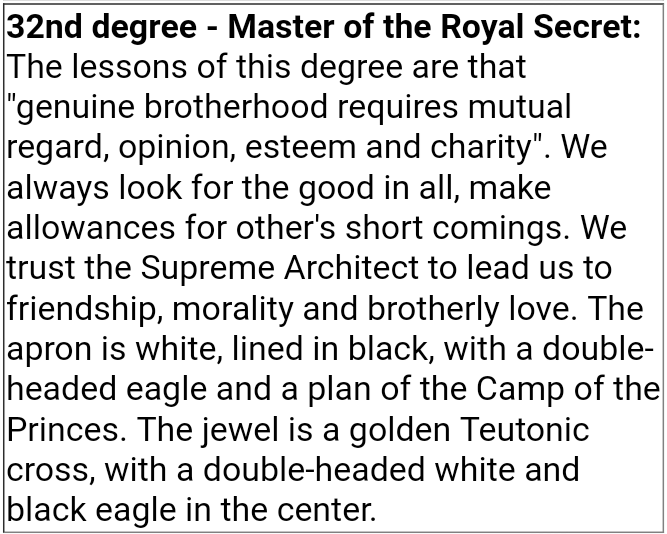 There are three pillars in Freemasonry. Wisdom, strength and beauty. The middle pillar symbolizes that man is divine and eternal. 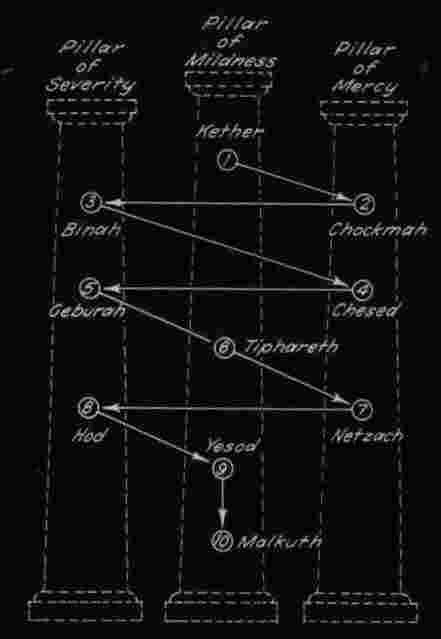 The left pillar represents Boaz while the right is Jachin. When combined you have these pillars of DNA becoming one. They become illuminated with the “light” of Lucifer. But this isn’t really light that they are in, this is occult darkness. The darkness of Molech or Remphan…the star of their god. I’m hoping if you’re reading this then you are familiar with my paper I did on the yin and yang and fire and water. This is all connected with this ritual. These people believe this transformation is happening now in the United States. This is why all of this symbolism continues to line up. Here is another view on “what” Hiram this middle pillar represents. This view says its Hiram Abiff the widows son. “In Freemasonry, the right pillar of the Tree of Life is called the Pillar of Wisdom, which King Solomon manages. 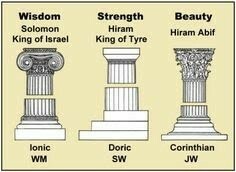 The left pillar is the Pillar of Strength to which Hiram, King of Tyre is assocated, and the middle pillar is the Pillar of Beauty, ruled by Hiram Abiff…Hiram Abiff represents Tiphareth, which is also the throne of the messianic power that redeems our personalities by turning them into a House of God.” (http://nuchrist.com/mysteries-hiram-abiff-bezalel/) Once again, in order to understand why the widows son is relevant here with this middle pillar you need to understand the significance it has with the NFL and what’s going on now. Read this to see this widows son ritual taking place on Sundays. 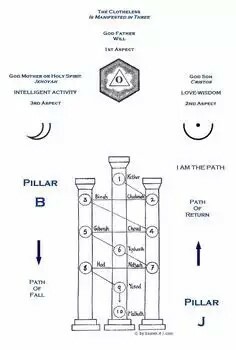 So you have this middle pillar representing their “light” and becoming one with this “light”. And they do this through the 32nd degree of self sacrifice. Can you see what’s going on here now. This is all symbolic of what’s going on. 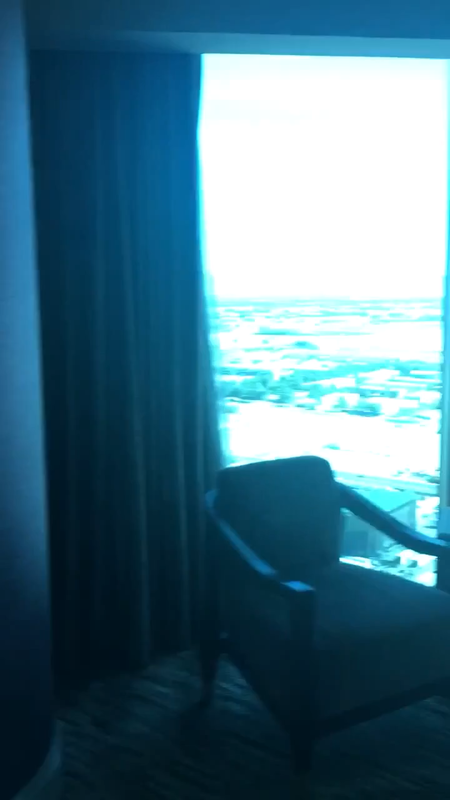 From the Luxor in full view, to the room 32135 on the 32nd floor to the three pillars in the room to the DNA strand curtains to even the hexagon shaped table next to the window that could be symbolic of the six sided philosopher’s stone. They are bringing about the prince and power of the air ie Satan by doing these rituals with the fire and water and now the pillars. Now once again, lets go back to my paper on “passing through the fire” which esoterically represents the demonic Kundalini spirit. 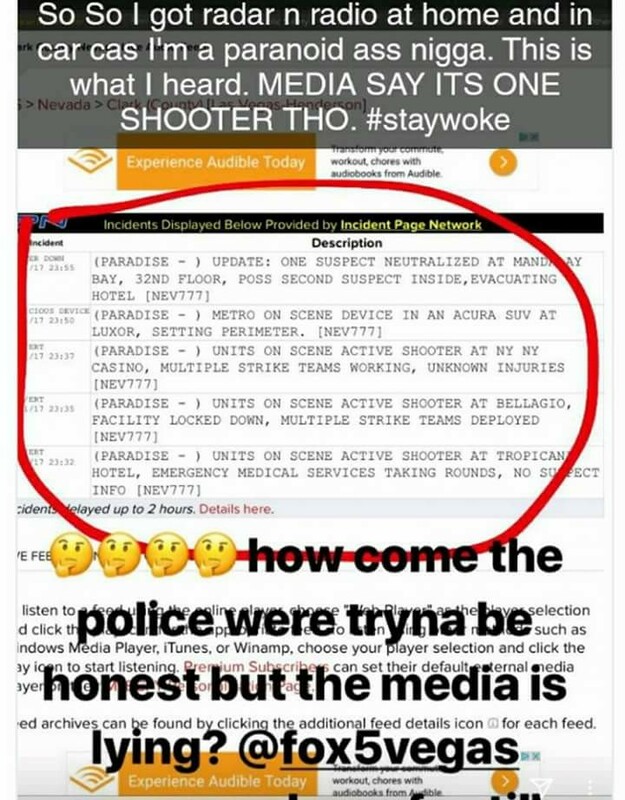 I am not even trying to make all of these connections to this ritualistic shooting and it seems everything is just falling into place. 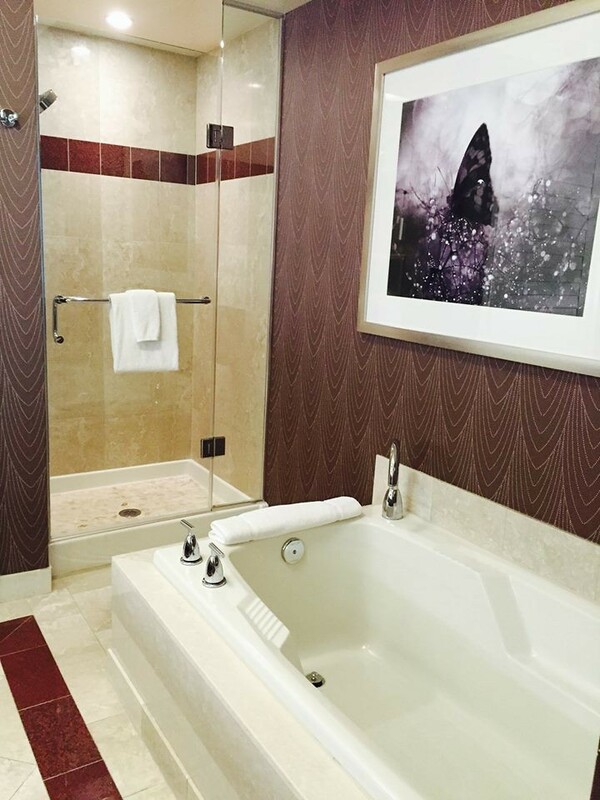 Now remember that this supposedly had taken place in room 32135 on the 32nd floor. And for those numerologist loo et me through this out there. 32135 in reverse is 9 23. The room was actually 135 on the 32nd floor. Occultists live this backwards number nonsense. 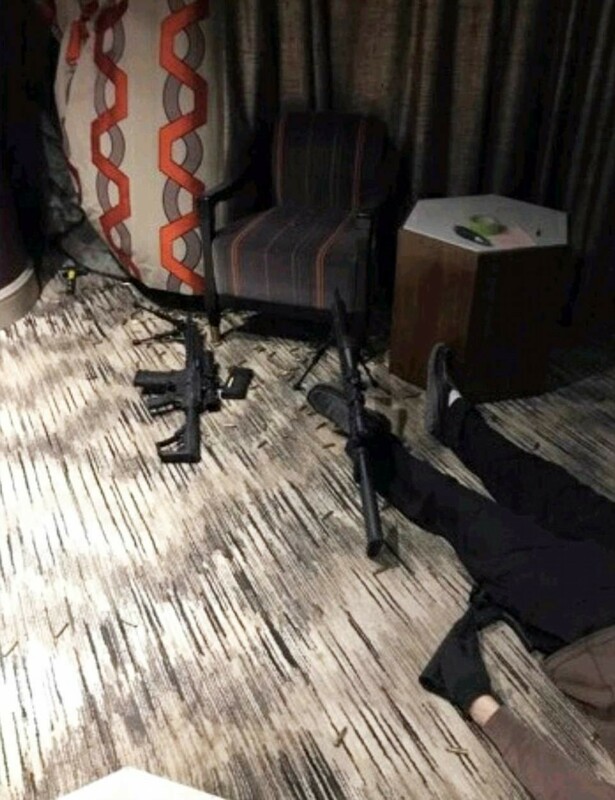 And one other 23 connection is with all of the guns in the hotel. 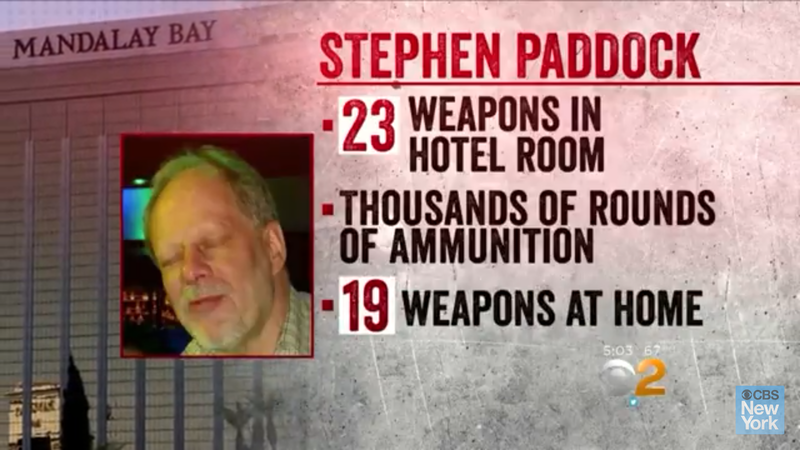 Nut to mention the backwards 91 with 19 weapons at his house. 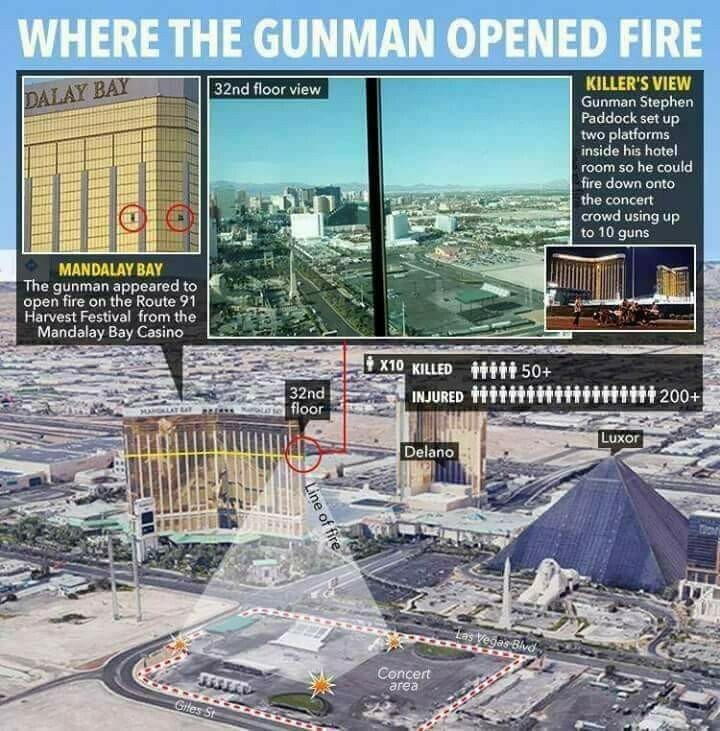 Now videos are coming out that contradict the original story of one shooter on the 32nd floor. I won’t get into this now because you can Google it and find plenty of stories on it. I believe everything with this story is also symbolic. 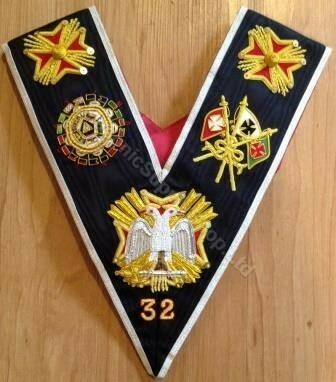 The 32nd floor is symbolic of the 32nd degree of Masonry. This is the final step before becoming a Shriner or 33rd degree. This degree symbolizes the spiritual defeating the man or flesh. 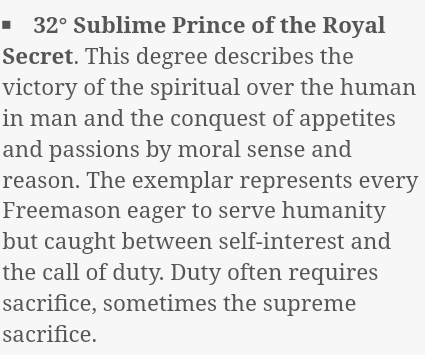 And like it says below, “duty often requires sacrifice, sometimes the supreme sacrifice”. Is that what we saw here? The ultimate sacrifice of 59 people? 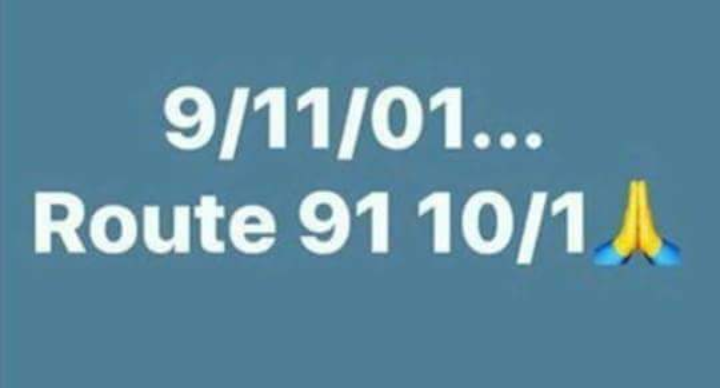 The New 9/11 in the West? 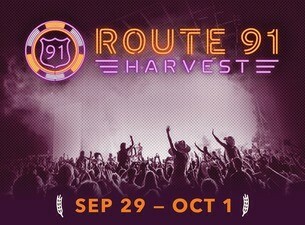 Now some are associating the name of this festival, Route 91 and the date 10/1 with 9/11/01. 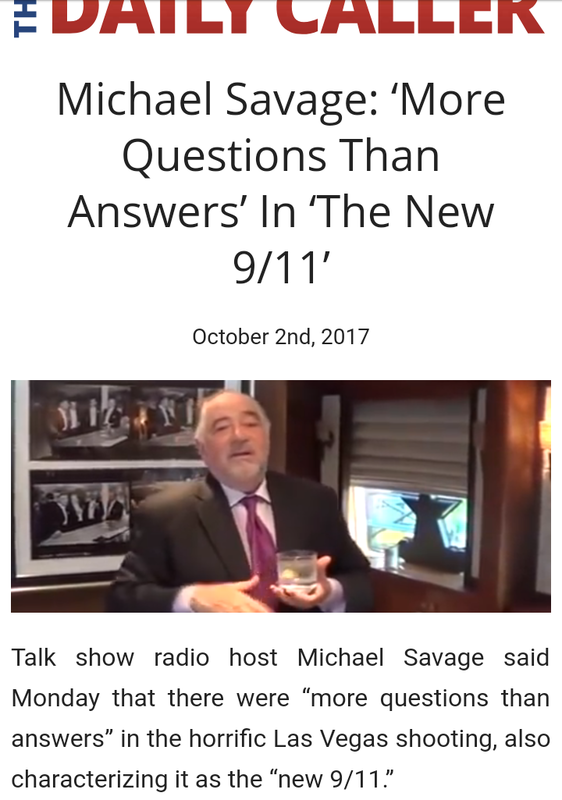 I’m not sure if that really works but Michael Savage has called the this Vegas shooting the new 9/11 and it is being called the worse mass murder since 9/11. And according to these Luciferians, their awakening happens in the West with the middle pillar or kether. 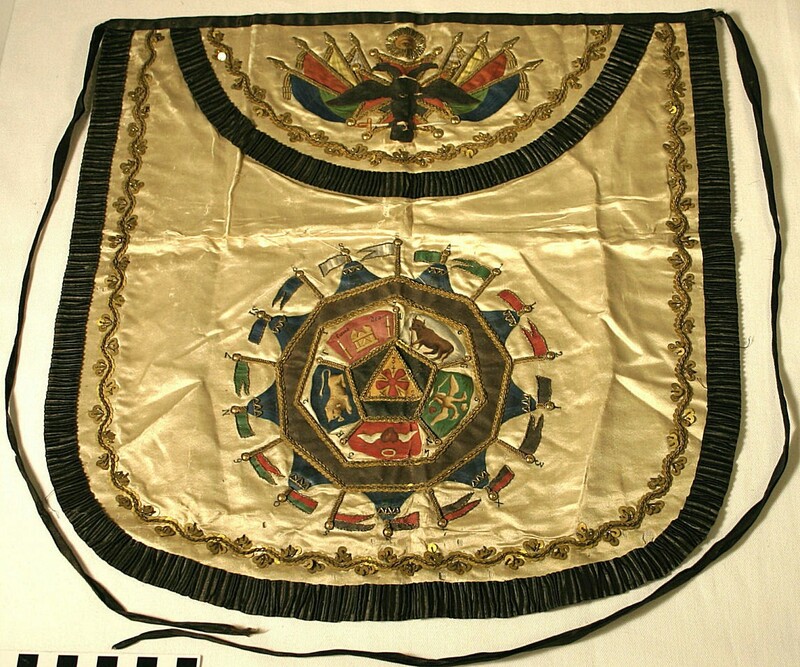 Now read this about the symbolic crown kether and its connection to the West. “The Crown that surmounts the Wand is symbolic of Kether. 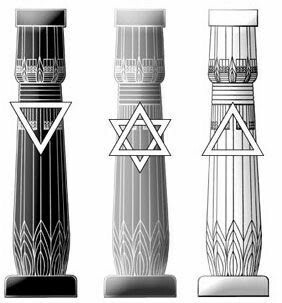 The Paths of Gimel, Samekh, and Tav are also represented on the Wand by the spaces in between the four gold bands. The Hierophant of the Golden Dawn wields this Scepter of Power above the pommel, at the place of the Path of Tav. This act represents his power to attract and govern the forces of the Light of Kether. 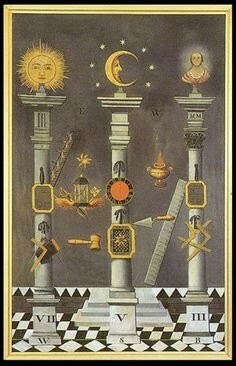 By this Scepter of Power the Hierophant brings down the Light of Kether (Spirit) to the place of Malkuth (Earth) through the Middle Pillar.” (https://setiishadim.wordpress.com/2007/02/01/the-formulae-and-rituals-of-the-middle-pillar/) These occultists believe that the name Eheieh which means “i am” is the divine name of Kether. So this spirit called Kether or their divine light is associated with the middle pillar. They also believe the West is the emblem of Kether because the West is a symbol of completion of the souls journey. This is based off of the Sun completing its daily journey at sunset and the Egyptian god RA dying each night. This is what they work towards and it only happens with the middle pillar in the West. I’m going to go ahead and repost these 2 posts regarding the shooting. They were from October 2nd. “It’s Harvest time spiritually speaking. 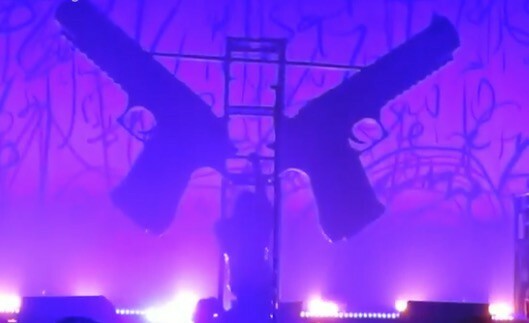 First we see 2 giant hand guns falling on top of Marilyn Manson while he sings sweet dreams and he breaks his leg. 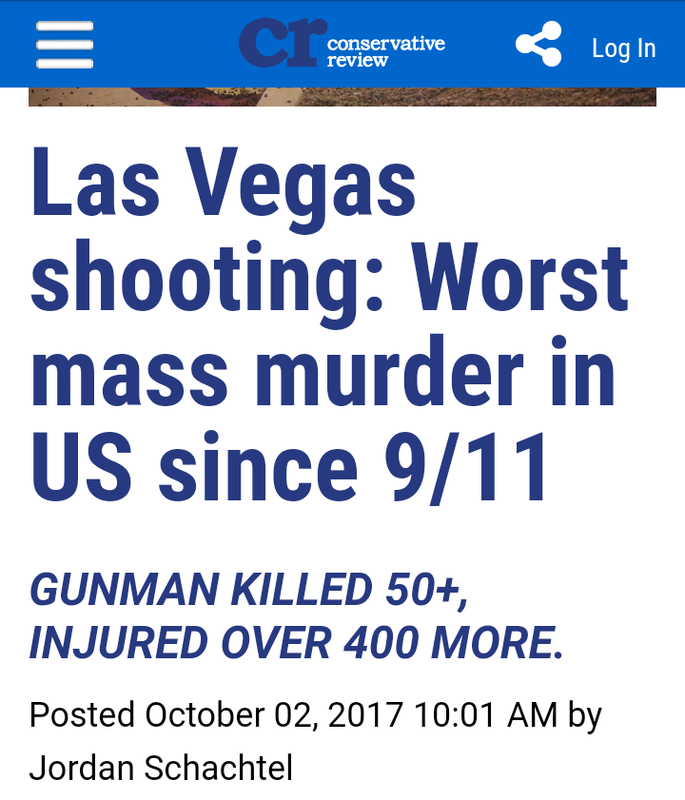 Then we see a shooting that killed 59+ people so far by what looks to be a patsy. I am thinking this was well planned by a certain group that rhymes with hoverlent and they pinned the tail on a different donkey. 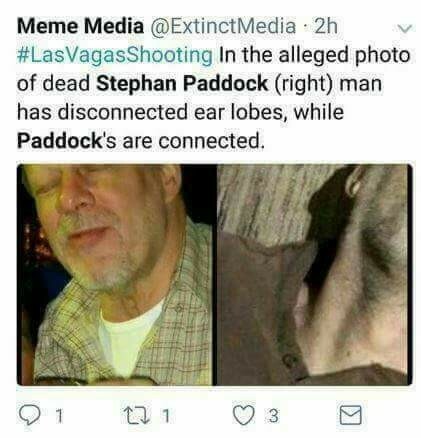 Speaking of donkeys…Steven Paddock’s name means “circling the (🐎) enclosure”. 32nd floor is symbolic. Right in front of a Obelesk, Sphinx and Pyramid that emits an illuminated shaft of light from the center of it is also symbolic. Chronos is coming to collect his harvest. 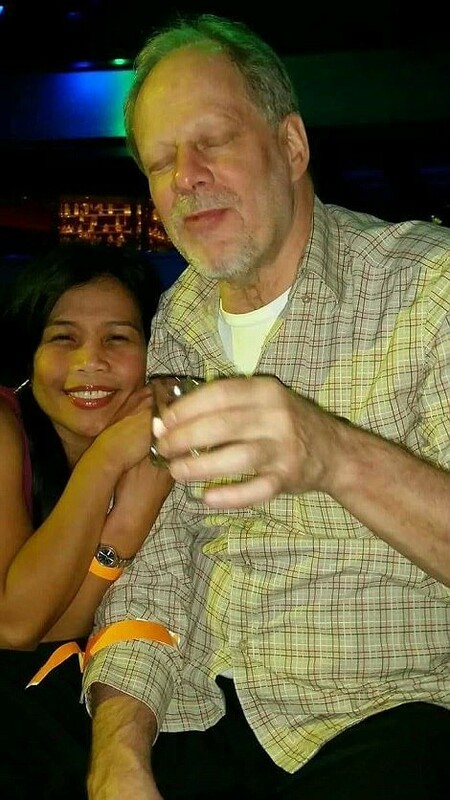 Now I mentioned that Steven Paddock’s name means “circling the (🐎) enclosure”. Steven can also mean CROWN 👑. 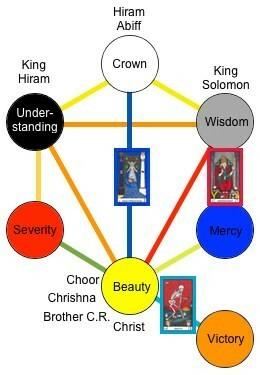 The middle pillar in Kabbalah represents the CROWN. This is where his body was in the pictures above…by the middle pillar crown. 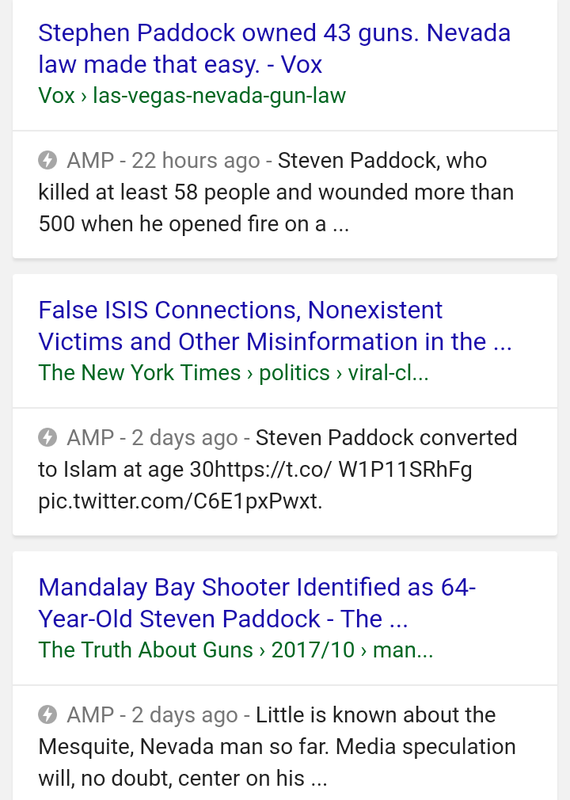 “According to this article (http://www.tampabay.com/news/nation/las-vegas-shooter-steven-paddock-what-he-know-about-him-so-far/2339535) Steven Paddock was a recluse and strange guy. You know as well as I do, at this point you can’t believe hardly anything you read about this event. With that said, read this quote from the article above. 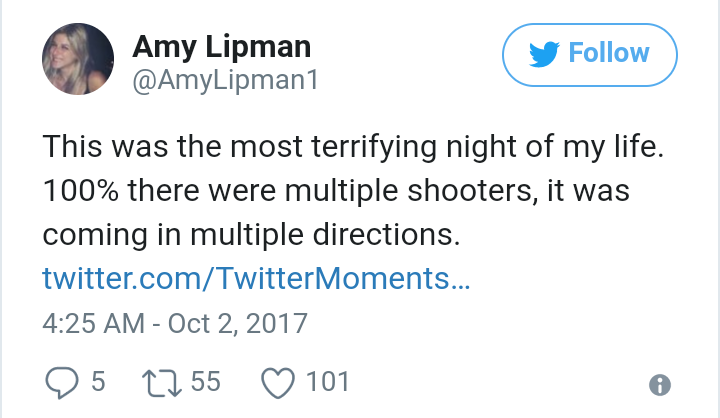 I think the more I read the testimonies of the people that were there, there was probably more than one shooter (http://yournewswire.com/hotel-guest-las-vegas-shooter/). I am not sure if Haddock was involved with the shooting directly or if he was the patsy. But in my opinion, especially with working for Lockheed and the above quote, he is a pretty good candidate for MK Ultra. Even the interview with his brother is a little strange. I understand that he is probably in shock but those eyes man. His eyes speak volumes even it comes to mind control. Look at the eyes of the last few “shooters” and they all have that crazy demonic look going on. The photo his brother shared had to be from 20 years ago. And his eyes are a trip. Stevens not so much. Now what got me is the photo they shared in the media of this guy. Out of all the pictures they could share they chose this one. His eyes are SHUT. This is a nod to MK Ultra in my opinion. Remember Stanley Kubricks final movie? Eyes Wide Shut. A movie about MK Ultra. Are they trying to tell the public what’s going on without saying anything? You be the judge of that. In Freemasonry the closing of the eyes is done at the Rite of Induction. The candidate is told to close his eyes to the past and welcome in the new birth (palingenesia). It is the “supreme hour” of the wordly man to lay aside wealth and everything else of his past. I believe this is the symbology we are seeing here with this patsys eyes being closed as he takes his last shot (no pun intended). And it’s also a massive psyop fur the public. This was obviously to control the masses. Look at how much disinfo is coming from the media and then to add on top of it, you have everyone on social media adding to the confusion. This wasn’t just about a physical ritual sacrifice. It has spiritual components to it. The eyes being shut are very telling for the public. MK Ultra went live on the public and we can see it happening as we speak. People are being controlled every which way mo matter what your opinion is. Something spiritual is happening right now. 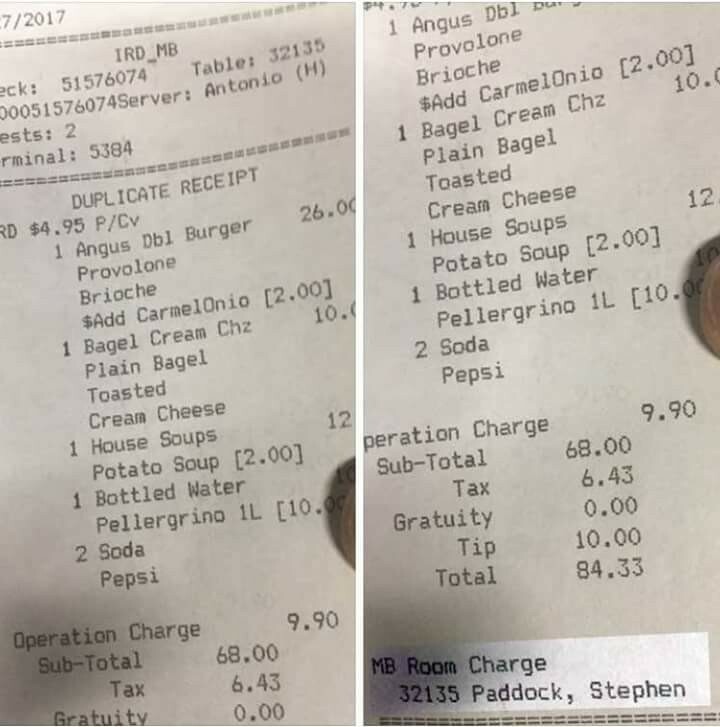 UPDATES: Below is an alleged receipt from the Mandalay Bay that had Stephen Paddock’s name and room number on it. Nice how Stephen is spelled. I had been seeing it spelled as Steven not Stephen. It reminds me of the Osama/Usama theory. One is real while the other isn’t. A few other interesting side notes. There seemed to be a tattoo on the mans throat of the picture that had been posted. Some say its a 13. But looking at the photo of the dead man, there doesn’t seem to be any tattoo. Same guy? Different guy? Photoshop? I don’t know for sure. And disregard the earlobe comment below. That one is ridiculous. 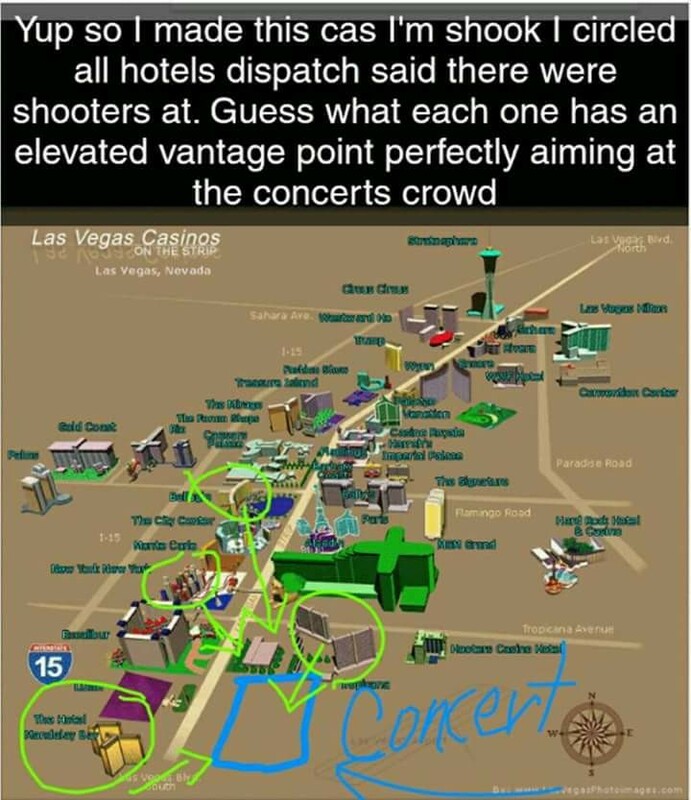 And according to eye witness accounts, there was more than one shooter. No doubt about it. I also want to mention the theory that he was an MK Ultra mind control victim. Now he didn’t necessarily have to actually do the shooting in order to be a victim. He still could be a mind control victim and still be used as a key player. 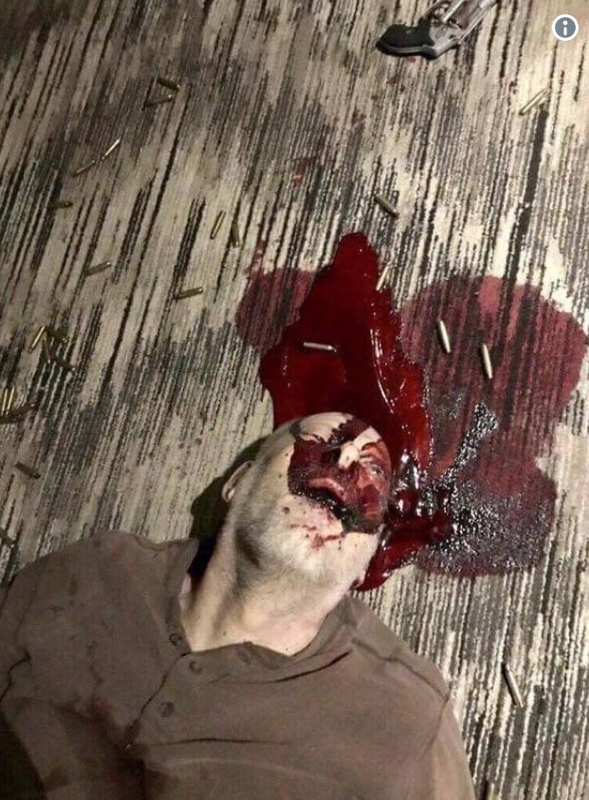 We have seen how his eyes were shut in the photo from the media. 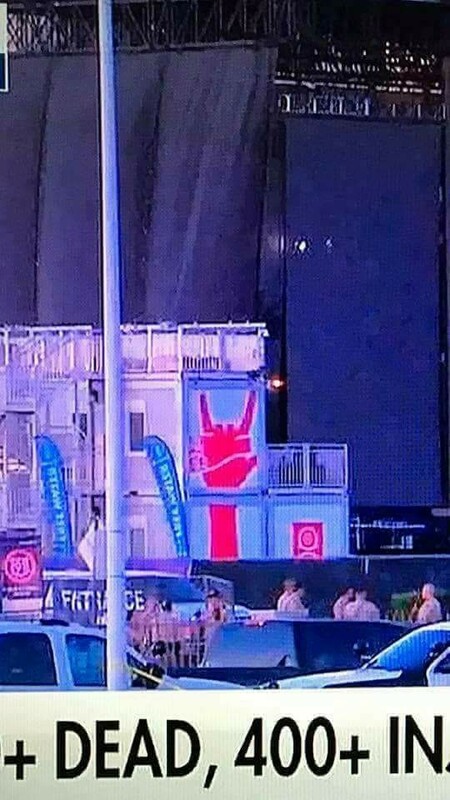 That screams mind control symbolism to me. Then we have the Marylin Manson symbolism the night before at a concert with two guns in the form of a a butterfly. 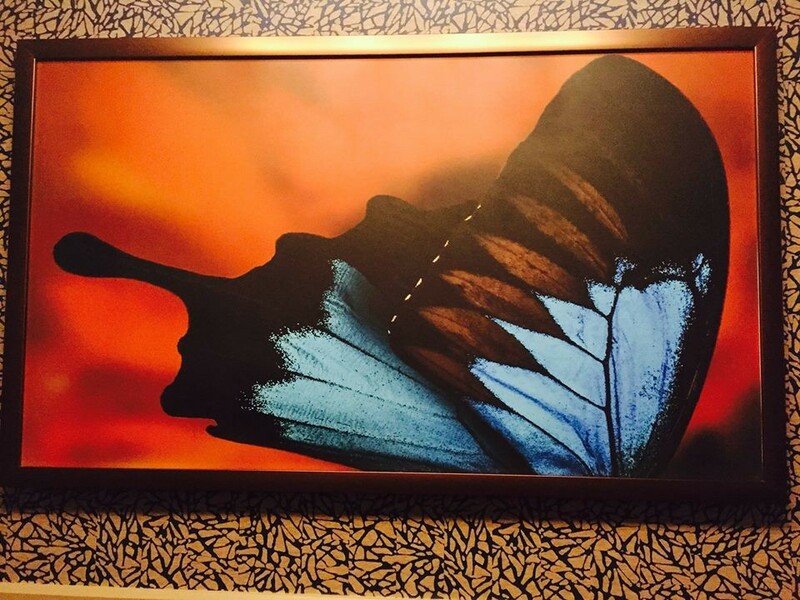 Butterflies are symbolic of MK Ultra. 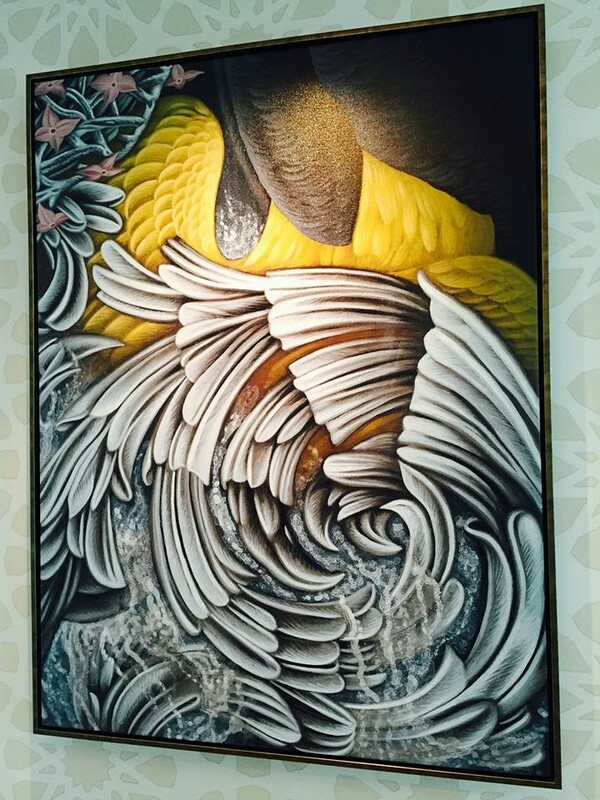 This particular one reminded me of a Phoenix rising.